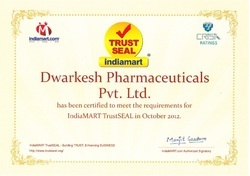 We have been awarded Trust Seal certificate. New product launch in Nutraceutical Category. Multivitamin, Multiminerals with antioxidant properties of Pine Bark Extract. 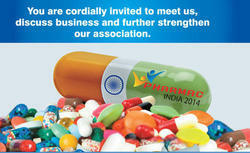 Export division - Nidhaan Pharmaceuticals. We are now online on shopclues dom com. You can shop our products on shopclues dom com.